2001 – The first CD rom Encyclopaedia’s were purchased. The Life education van presented drug education and healthy lifestyle lessons and cabling for the internet was installed to the library. 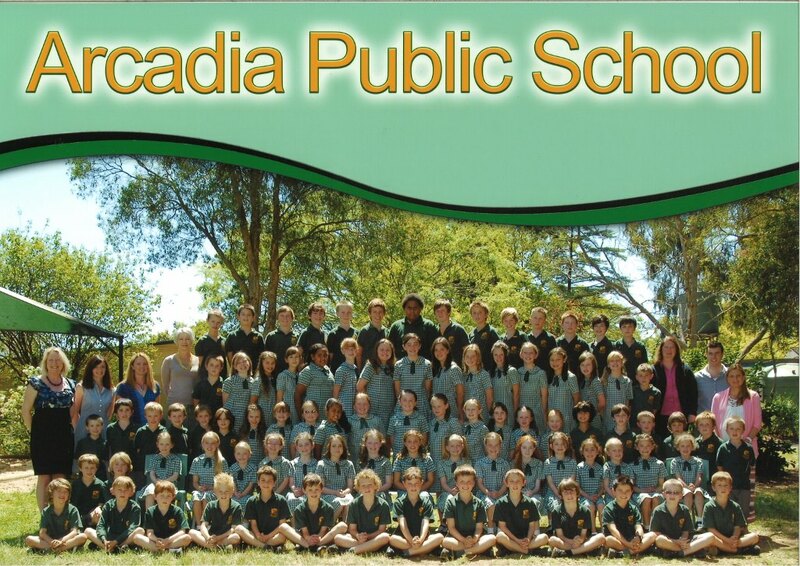 2002 – Arcadia Public School launched its website. The P&C had provided air conditioning to all classrooms in the school. 2003 – Mrs Margaret Foott was Principal from August 2003 until September 2010, 125 pupils over five classes rising to 142 in 2005 and 179 in 2006 with eleven staff and six classes. Technology, sports and visual arts are a strong focus. 2003 – Mrs Leanne Davies was appointed Assistant Principal. 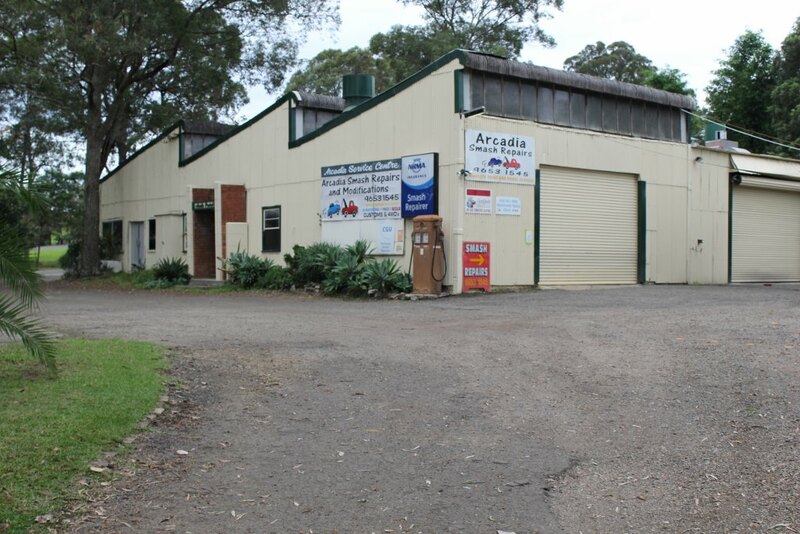 2003 – The weather shed was replaced with a four modular unit and a store room. The school community was horrified when this arrived with a caged front. Attempts were made to beautify the front to be more Arcadian and as the past weather shed had artwork on the rear wall, the parents decided to paint this new wall as well in keeping with the Arcadian theme. 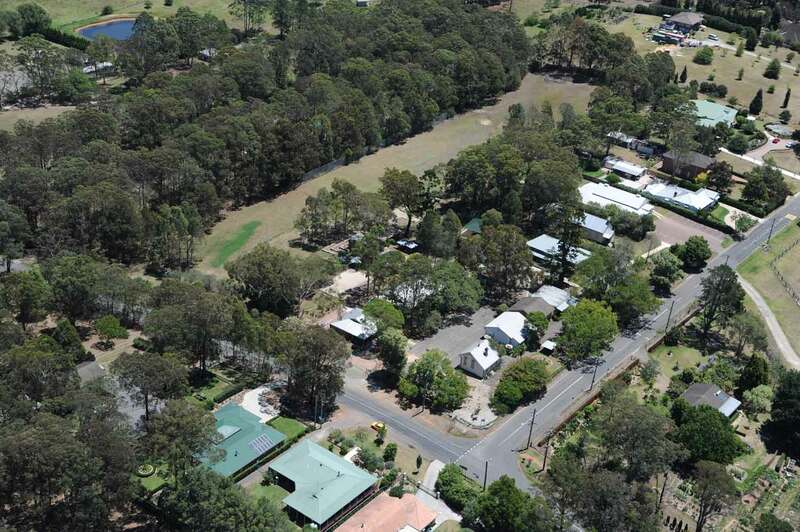 2003 – The P&C held Bush Dance, Fireworks Night and Disco alongside Mothers and Father’s Day stalls plus other fundraisers. 2003 – Internet cabling for all classrooms was funded and installed by the P&C. 2003 -The old school boat was deemed to be dangerous even though much repaired but the year 6 children staged a protest about removing it, so it stayed for another year but was finally removed. The current school boat was built by the P&C in 2003 after years of fundraising. This large boat was replacing an old boat which the children loved playing in and monkey bars – and was designed by a parent, Fiona Robbé, a well-respected landscape playground designer. 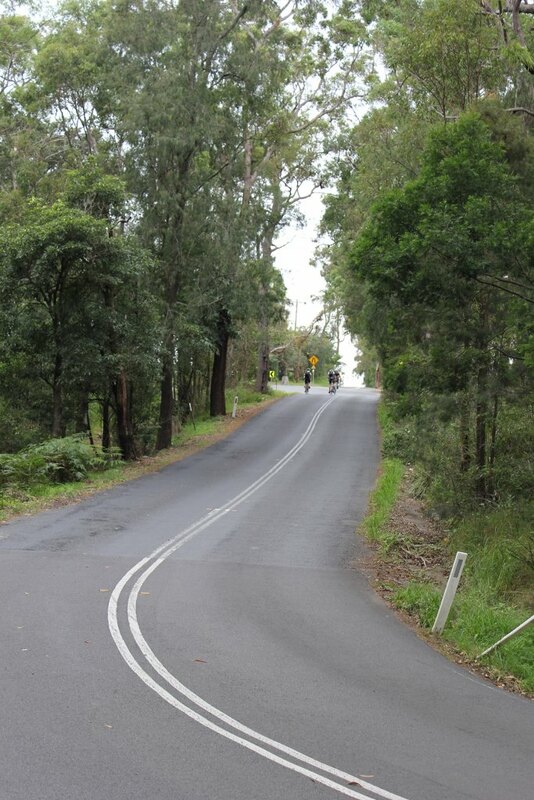 The cost was over $30,000 once completed. 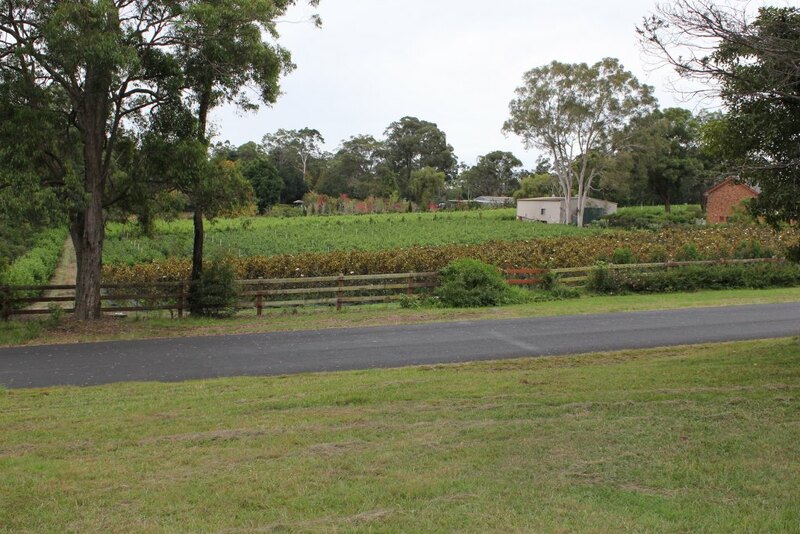 2003 – Year 6 planted a garden to commemorate the Darug (or Dharug) People as their leaving present. Leaving presents have been a feature in the school for many years as the leaving year donates a gift to the school. 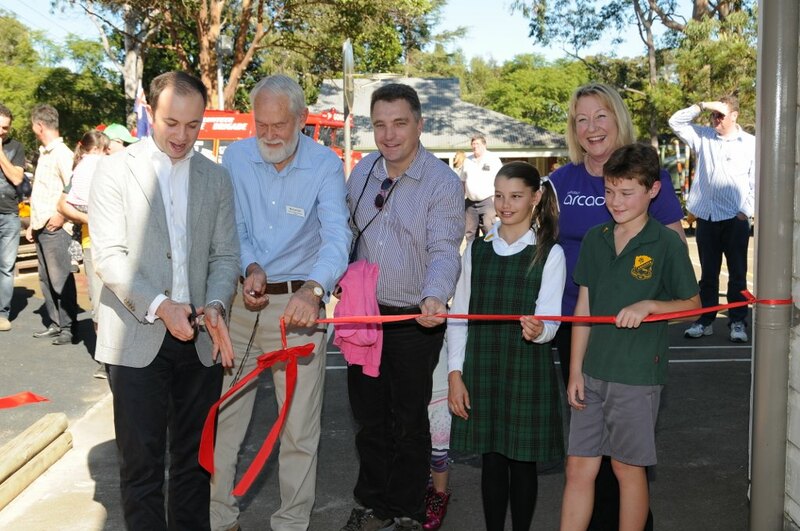 2004 – The Boat Playground was officially opened and Arcadia Public School is known locally as ‘The School with the Boat’. 2004 – The hedge of Rosmarinus officialis ‘Gallipoli’ or Gallipoli Rosemary planted outside the school’s first building. Rosemary was planted each year to commemorate ANZAC Day since 2004. 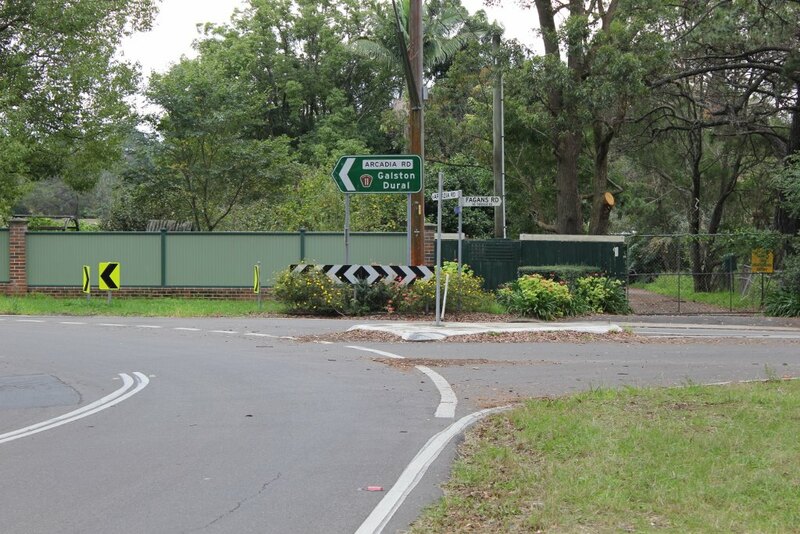 2005 – RTA and the State Government proposed a monorail installation on Pearce’s Creek Bridge, Galston. 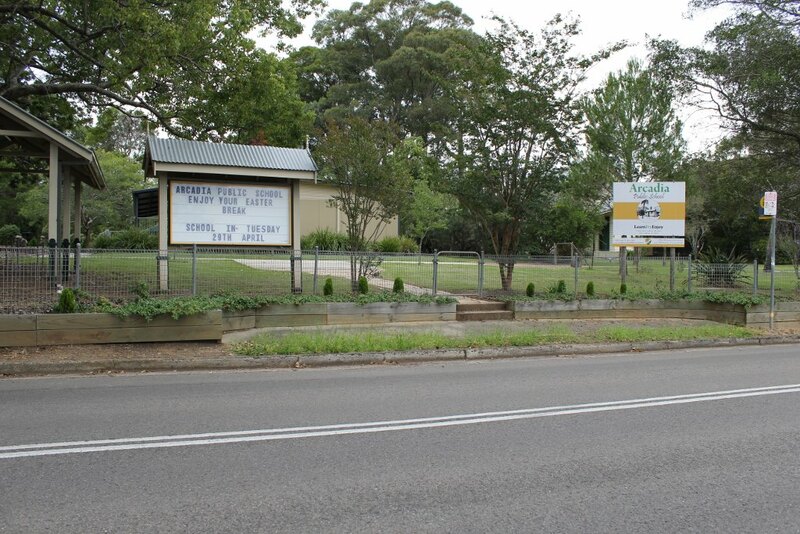 2005 – Berrilee Public School closes with the last student transferring to Arcadia Public School. 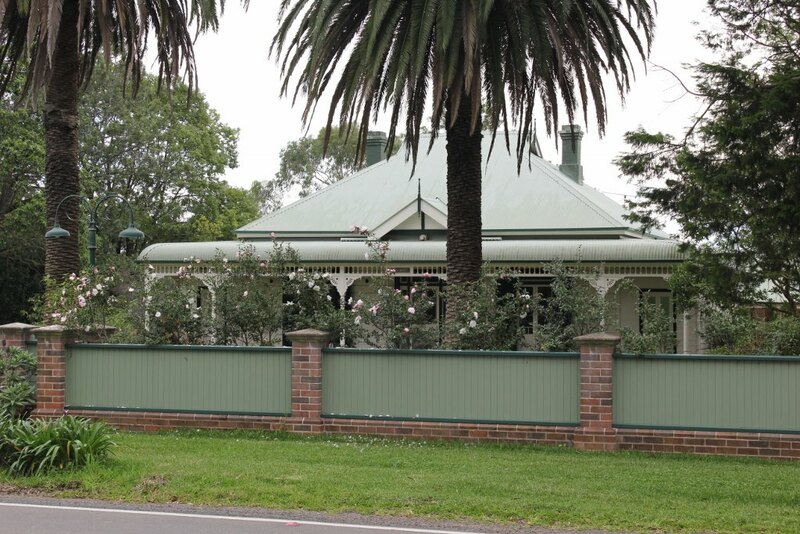 2006 – The P&C funded the building of a veranda for the office demountable costing $14,000. 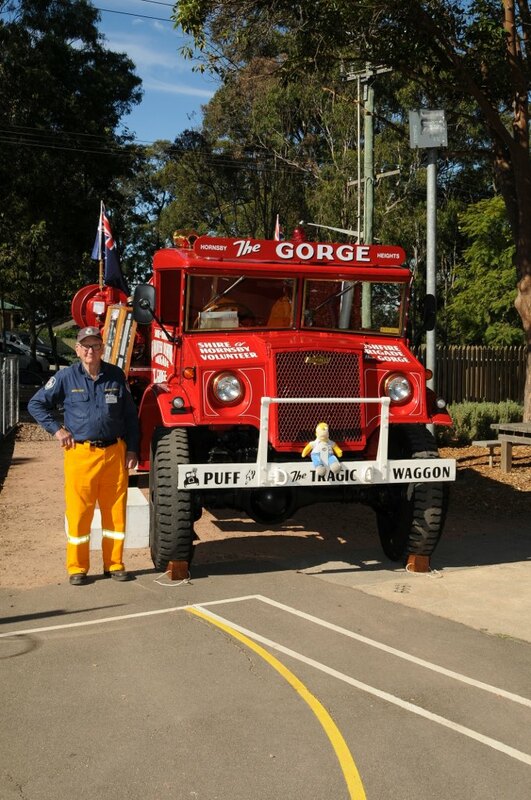 2006 – The P&C successfully obtained the Volunteers Grant and Water Tank Grant. 2006 – The population of Arcadia had grown to 1303. Student numbers at the school were 176. 2007 – After many outdoor events the P&C installed permanent outdoor lighting to support the many outdoor events throughout the year. 2007 – The red playground becomes unsafe and was declared out of bounds. This was removed and it became the beach volley ball court. 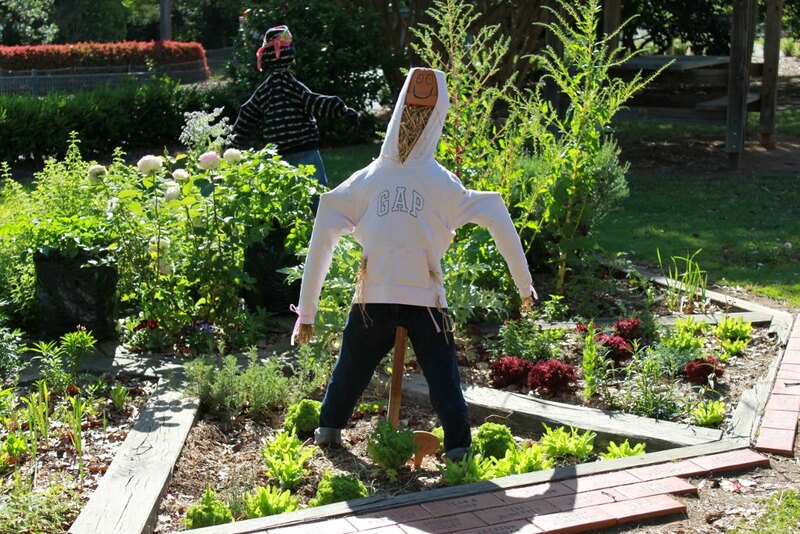 2007 – The School received several grants including a Volunteers grant for $2923.80 and a Water Grant for $30,310.91. 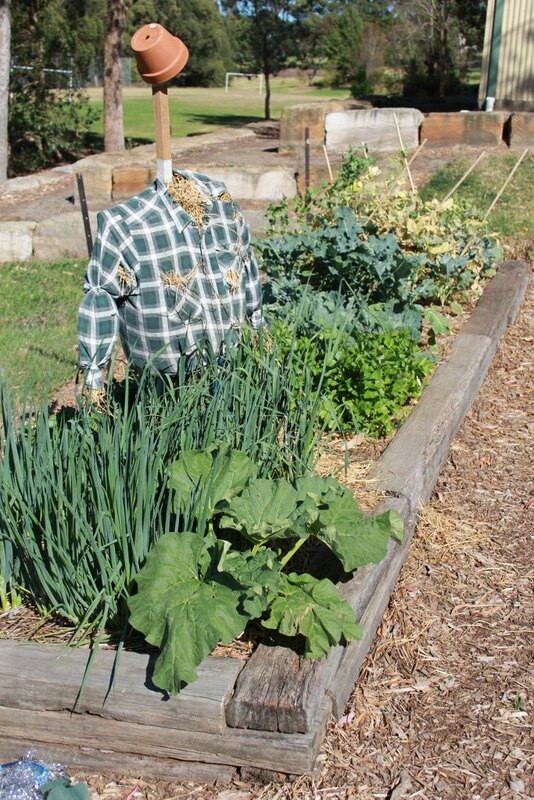 The Kids Grow program was started and a new vegie plot built by the parents. New computers arrived and the annual DVD of the school year started by Leanne Davies and Lindsey Atkinson. The Year 6 present was a picnic table. 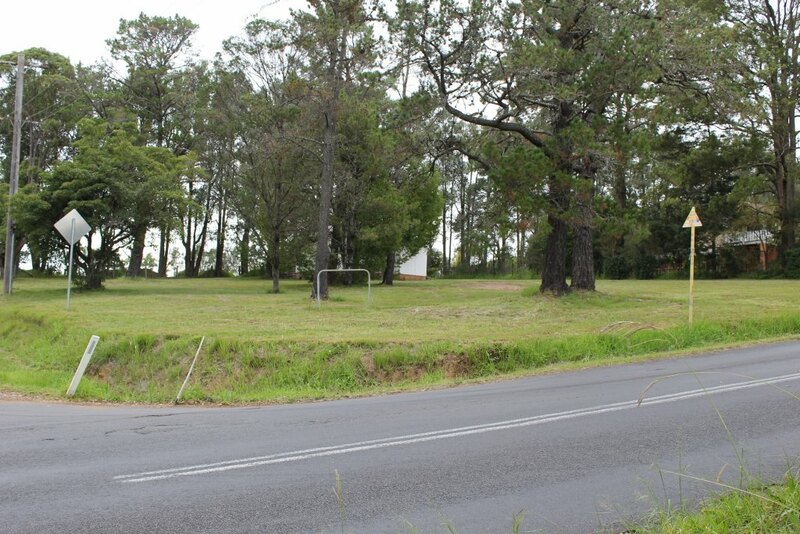 2008 – The oval embankment was left open and eroding, in 2008 a grant was obtained by the P&C for $150,000 to stabilise and retain this area with an additional $31.700 added from P&C funds. The beautiful sandstone walls and stairs where built with this money which assisted with drainage and retaining for the oval. 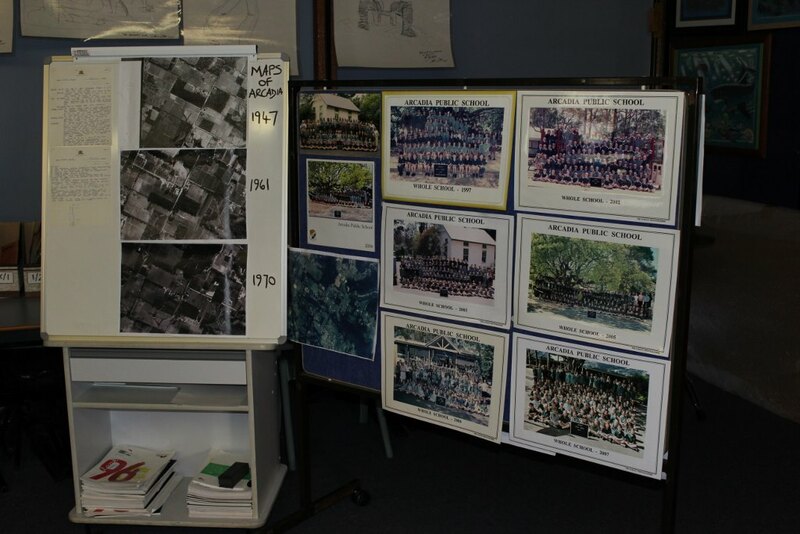 2008 – Smart boards were being introduced to Arcadia PS classrooms along with P&C funds a several grants from IBM assisted with these being rolled out. 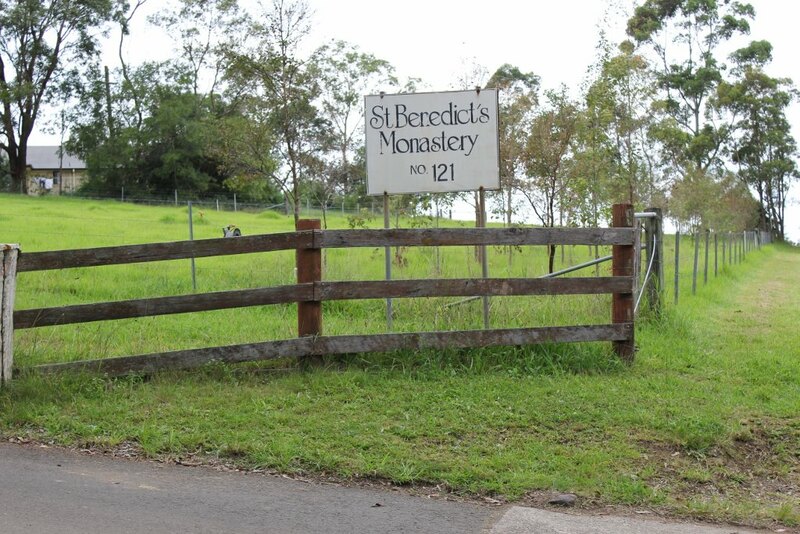 2008 – The P&C ran many successful working bees which kept the grounds in beautiful condition. 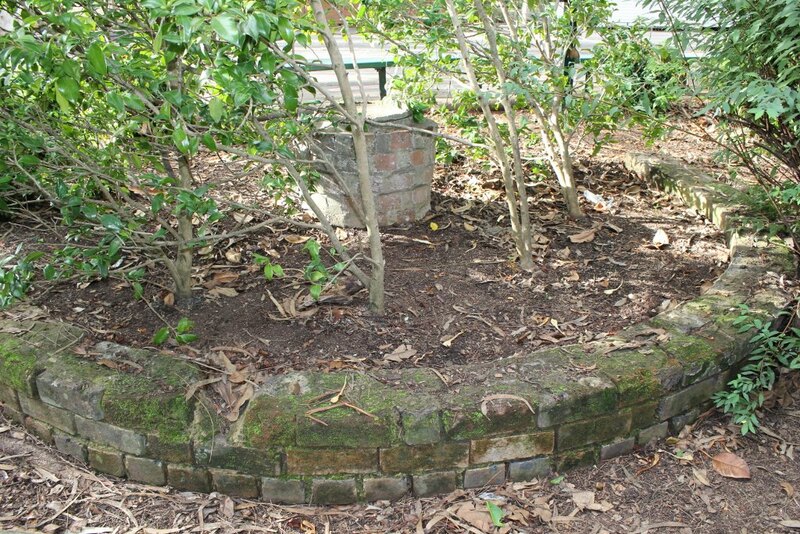 Theses working bees would also see the completion of the school’s pizza herb garden, the Buxus hedge and the vegie plot. A new school notice board was installed with interchanging letters, a new bus/bike shelter, new gates near the canteen area and in conjunction with the St Columb’s Church Group, the construction of a pathway from the community centre car park, through the church grounds to the school gate. 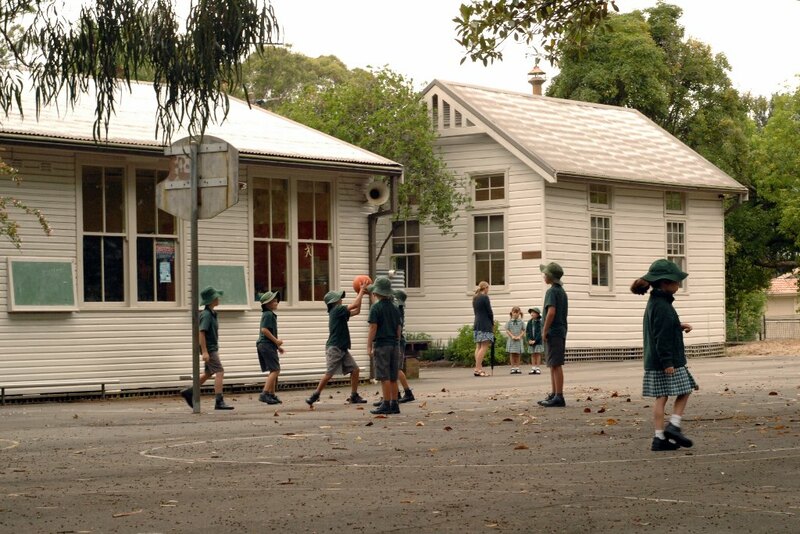 2008 – Declining enrolments saw the removal of a demountable known as ‘K’ block. This classroom was used by Mrs Leanne Davies for many years. 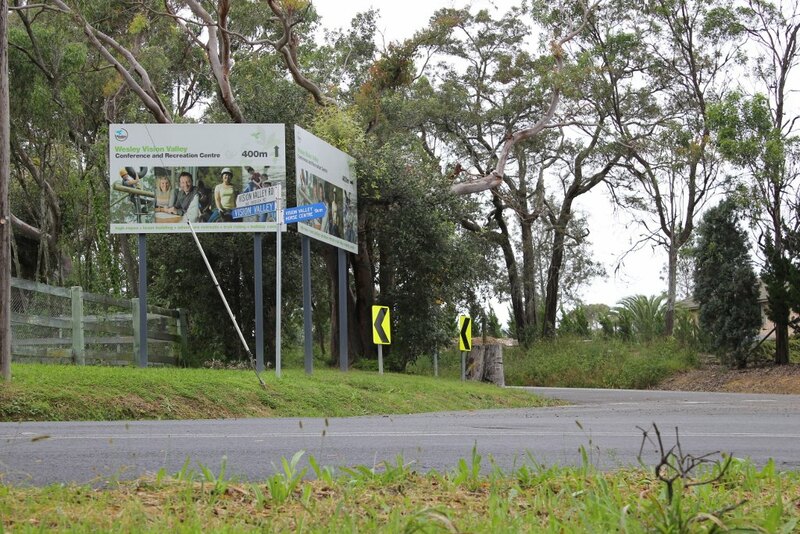 2008 – 40km/h Flashing Safety Lights – After the P&C lobbying the RTA with the assistance of the local member, Ray Williams and an appearance on channel 10 news by the P&C President, Sonja Cameron, the RTA finally installed the 40km/h flashing school safety lights by September 2008. 2009 – The school picnic tables have come from various sources. 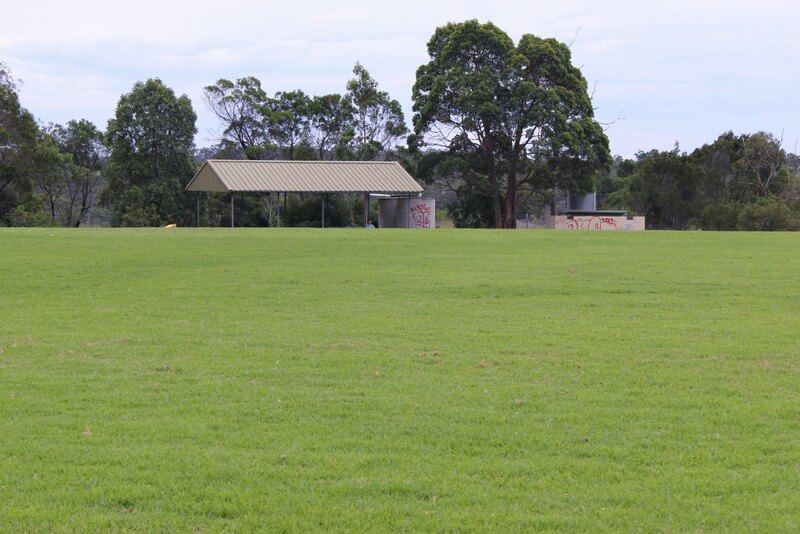 Some have been donated by leaving year 6 classes but the covered picnic tables were saved by Karen Prentice when they were being demolished when at Berowra Waters in 2009 and were transported to the school grounds. 2009 – After the Pinus (planted in 1897) was removed in 2008 in the front corner of the school the Principal, Margaret Foott selected a new tree to be planted on Arbor Day 2009, an Acer x freemanii ‘Jeffersred Autumn Blaze’. 2009 – Mobile Musters to recycle old mobile phones started. 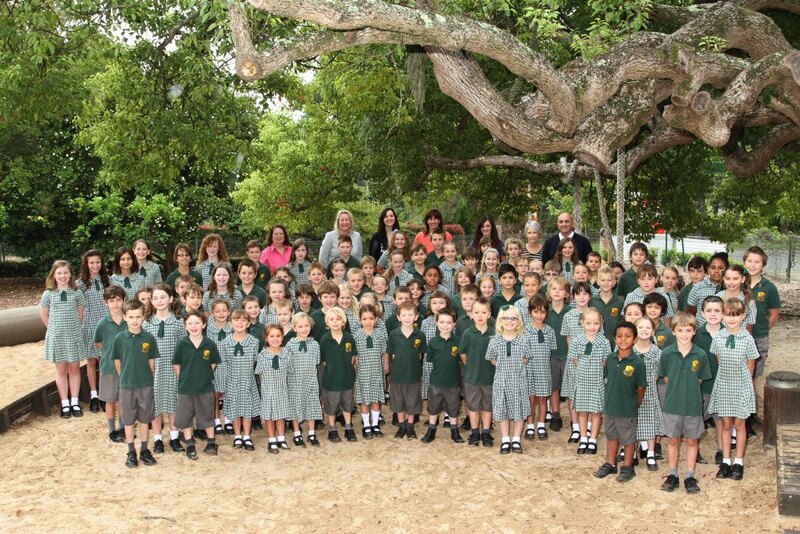 2009 – Twenty two new computers arrived at the school, the students toilet block had a makeover, the school had a new telephone system installed and the staff room had a $70,000 interior fit out. 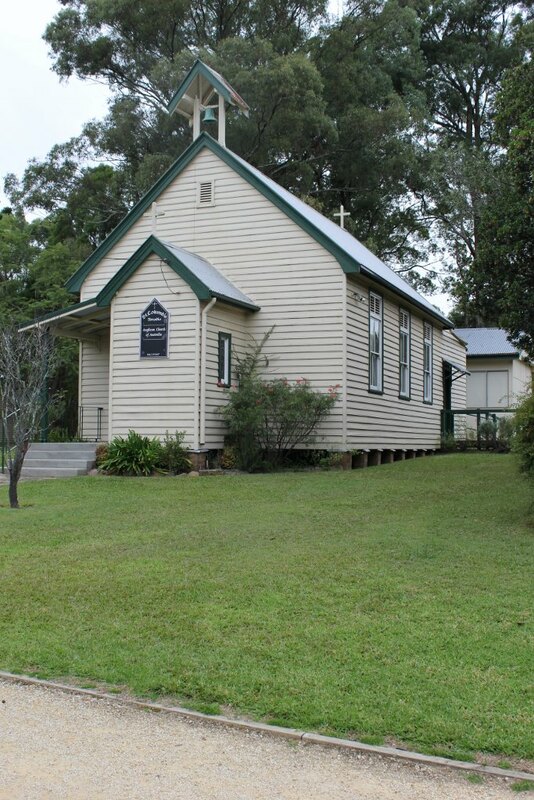 Presentation night moved to Benedictine Church on the corner of Fagan and Arcadia Rd. 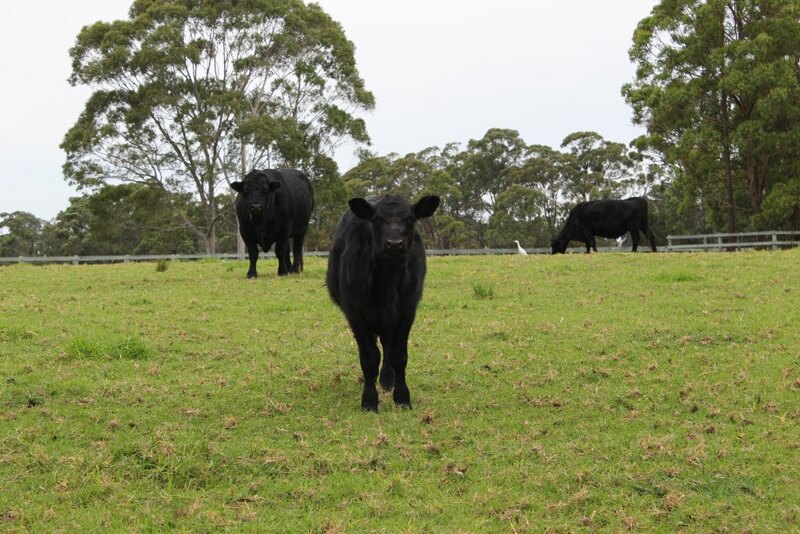 Three day excursions continue to Bathurst, Canberra/Snowy Mountains and the Great Aussie Bush Camp for years 4,5 and 6. 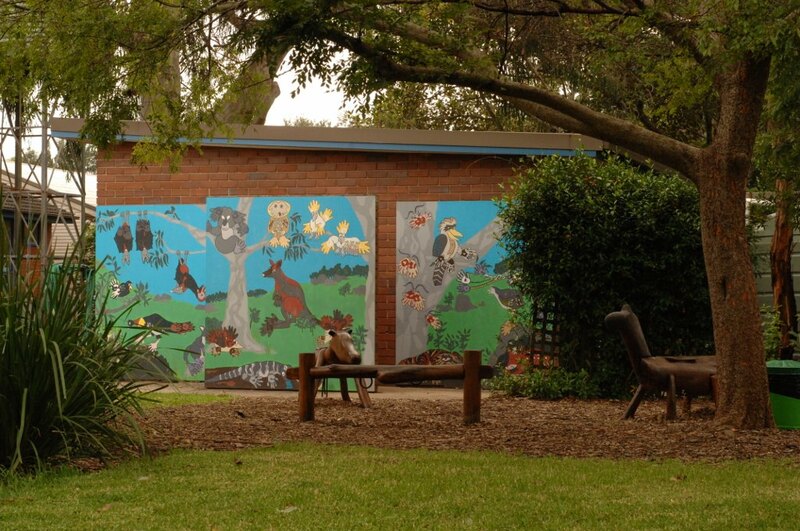 2009 – The P&C built the secret ‘Utopia Garden’ with scented plants, new school sign was installed, gates and safe area built around the garbage area, murals on the toilet blocks painted, picnic tables were installed and the original P&C school sign was refurbished and installed. 2009- The Parents Axillary hold many fundraisers including Market Days, Disco, wine drive, Mother and Father’s day stalls, cupcake days, BBQ, chocolate drives and apron sales. 2009 – Due to increased liability issues and high insurance costs the annual Fireworks Night fundraiser was ceased. 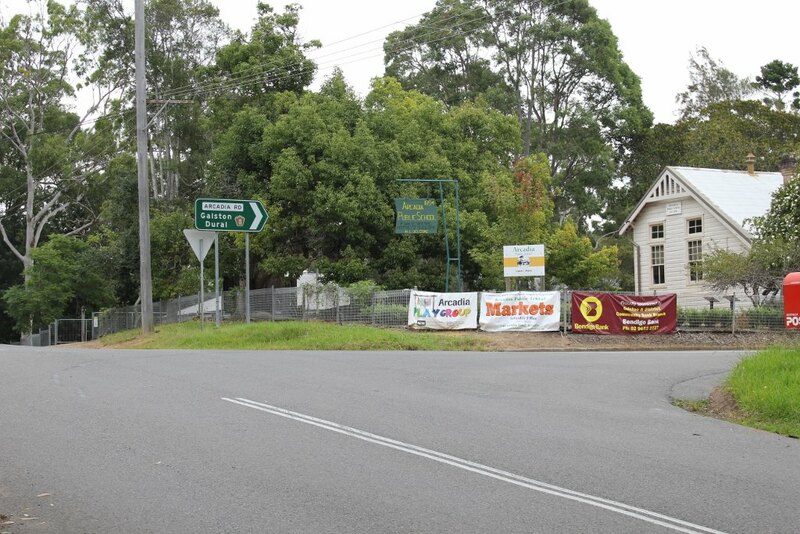 It was decided Arcadia Markets would be the new major fundraiser for the school. 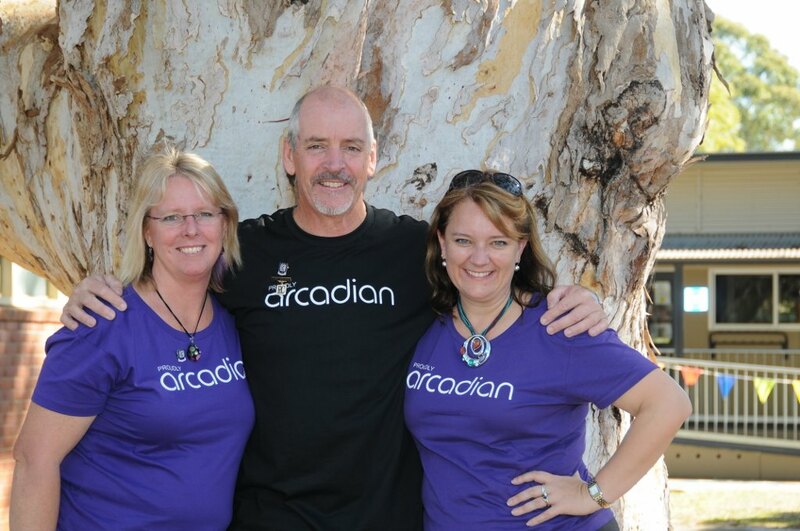 The inaugural Arcadia Market was held on 21 November. An extremely hot but successful day! 2010 – In 2010 the National Building the Education Revolution (BER) saw the roll out of new buildings across the nation’s schools. Arcadia gained a double classroom with modern features included such as smart boards and specialised computer rooms which are separate from the main teaching areas. This new building saw the removal of two demountable buildings. The total cost for this building was $850,000. 2010 – Three Pyrus ussuriensis or ‘Manchurian Pear’ was planted to celebrate the new school buildings in 2010. The Kropan Infant playground was moved to make way for the BER building. 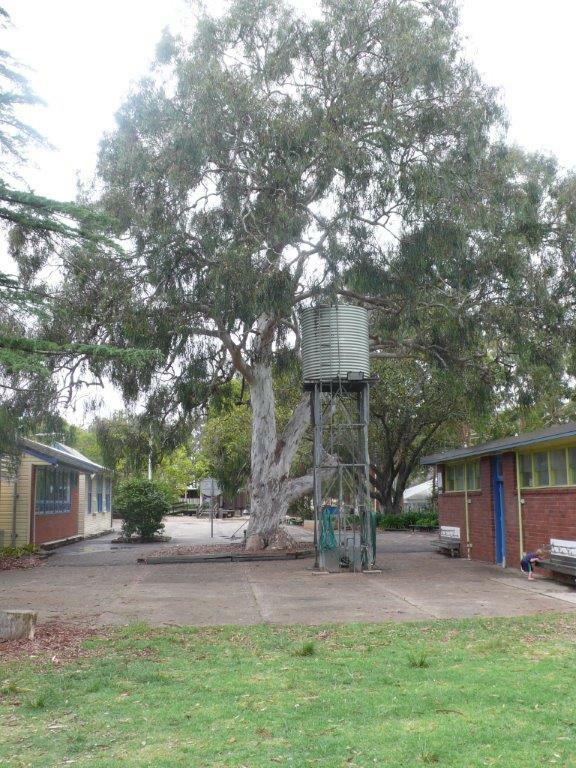 2010 – Internet cabling for the entire school was installed, funded by Bendigo bank and the P&C. The P&C also continues to fund a teacher’s aide. 2010- Mrs Margaret Foott resigns as Principal in August 2010. Mrs Leanne Davies steps in as acting Principal for the remainder of 2010. 2010 – The canteen changes the menu to include fresh and healthy options. 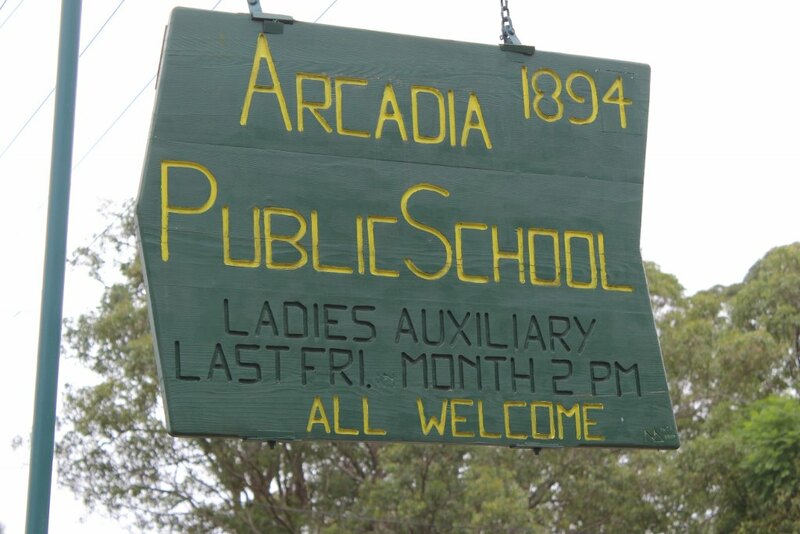 2011 – The Census showed the population at Arcadia was 1305. 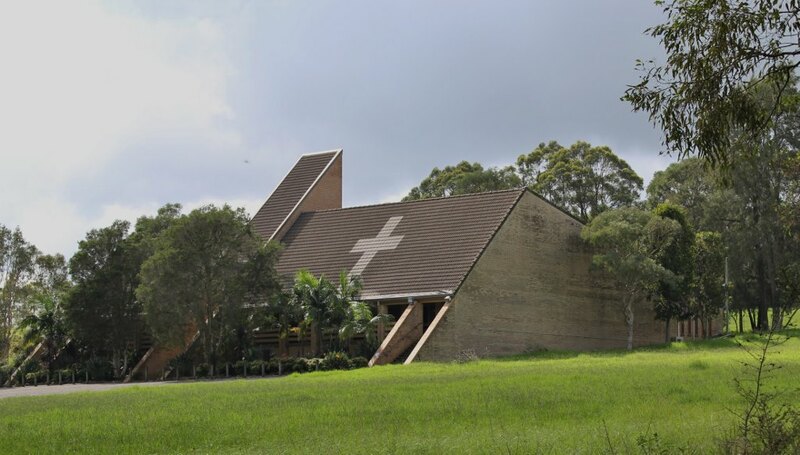 2011 – Mrs Sharon O’Brien becomes Principal of Arcadia Public School. 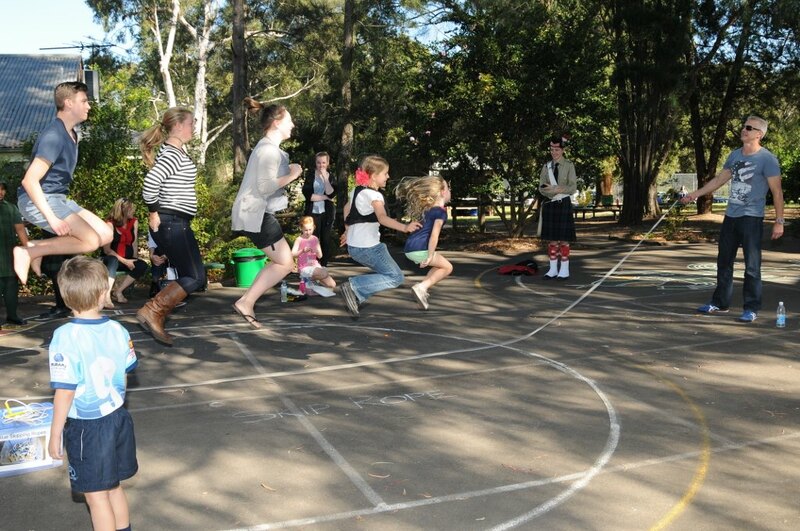 2011 – The school has 106 enrolments, has an equestrian team, performances at the Opera House with the Arts North Choir. 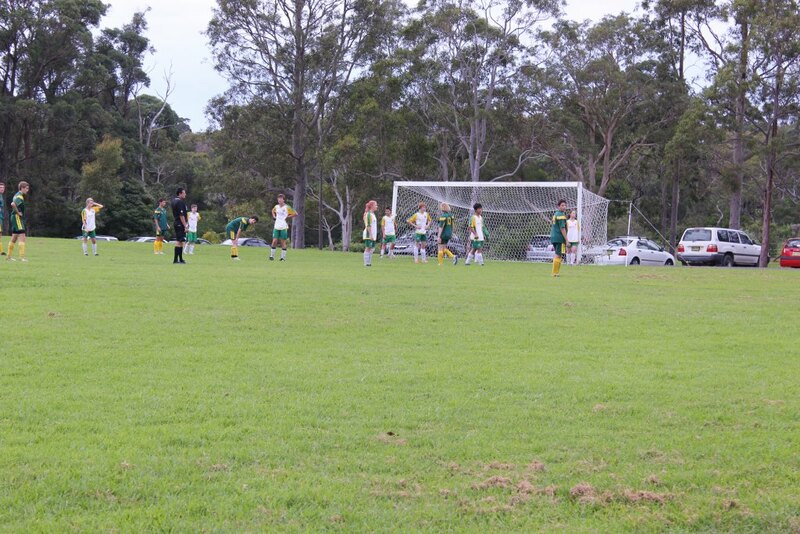 More white boards are installed, the Captains attend Leadership Camp, students enjoy three way conferencing and interschool sport. 2011 – Before and After School care (OOSH) survey is completed by the P&C and began on the 10th October 2011 operating from the Community Centre. 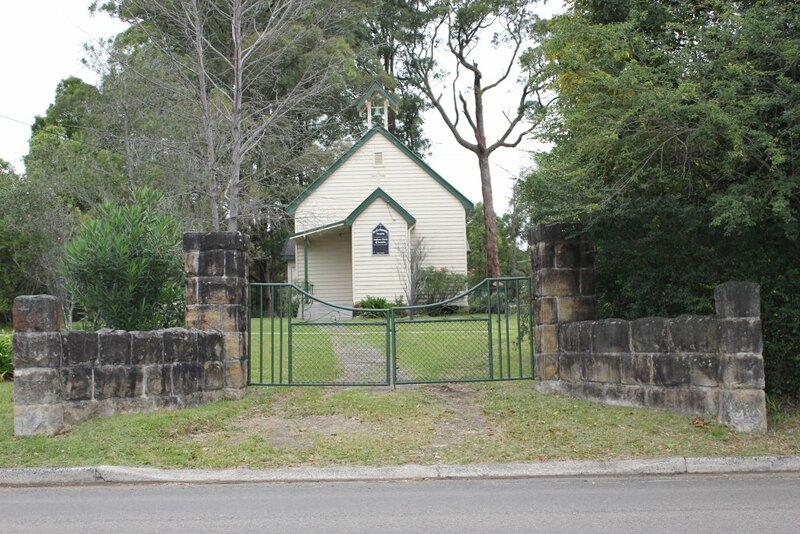 2011- Mrs Leanne Davies, Assistant Principal accepted a transfer to Turramurra Public School as enrolments declined to 94 in 2012. 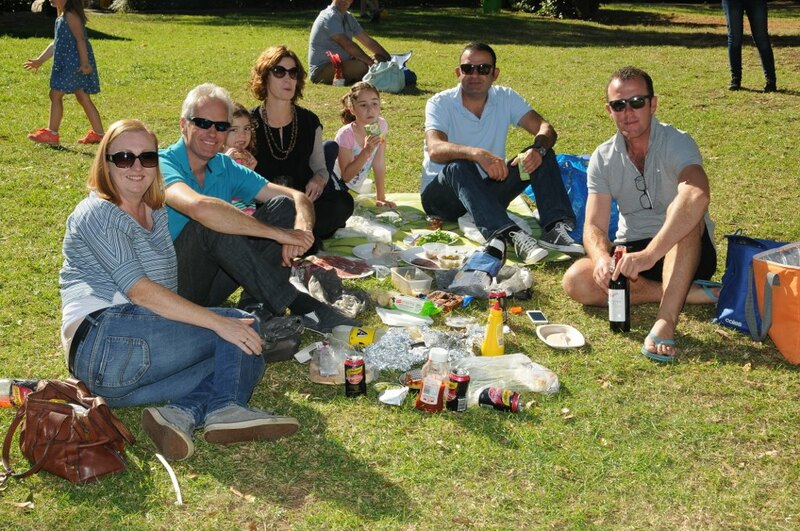 2011 – The first May Arcadia Market was held on 21 May & was a huge success. 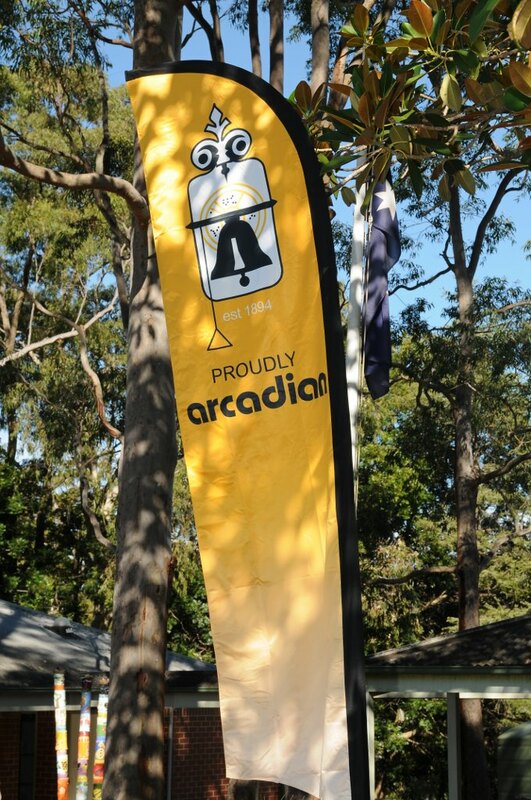 Arcadia P&C confirmed two markets should be scheduled for each year – May & November. 2012 – Due to declining enrolments the Department of Education advises the school that the last demountable will be removed. 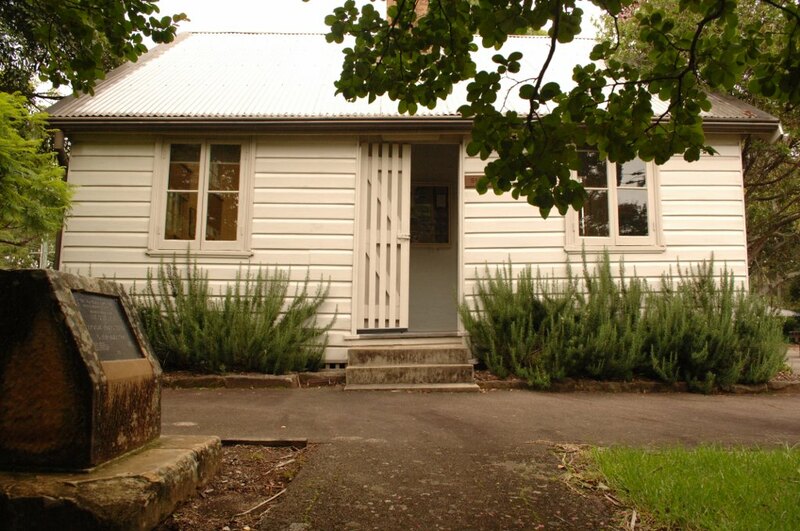 The parents offered to buy this building so it could stay on site for a break away classroom. During the July holidays the building was removed. 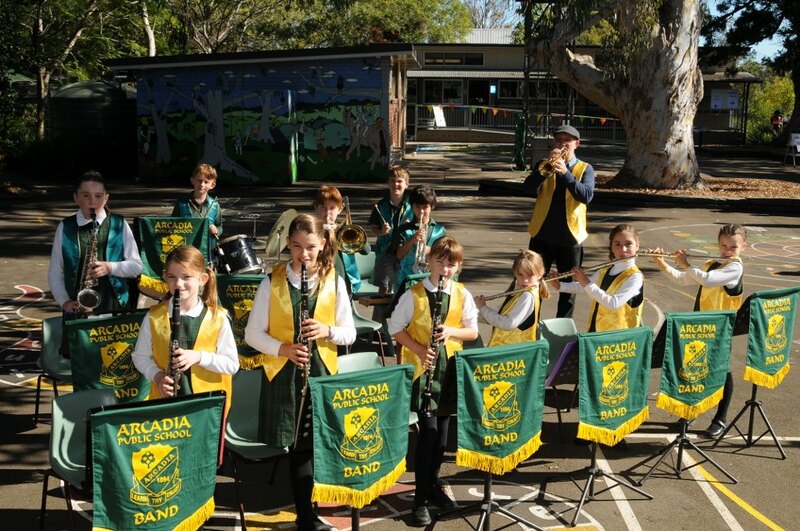 2012 – Arcadia Public School becomes an award winning school being the proud recipient of the Rotary Club of Galston 2012 Community Service Award. 2012 – The school changed the logo and began to prepare for the 120 year celebration due in 2014. 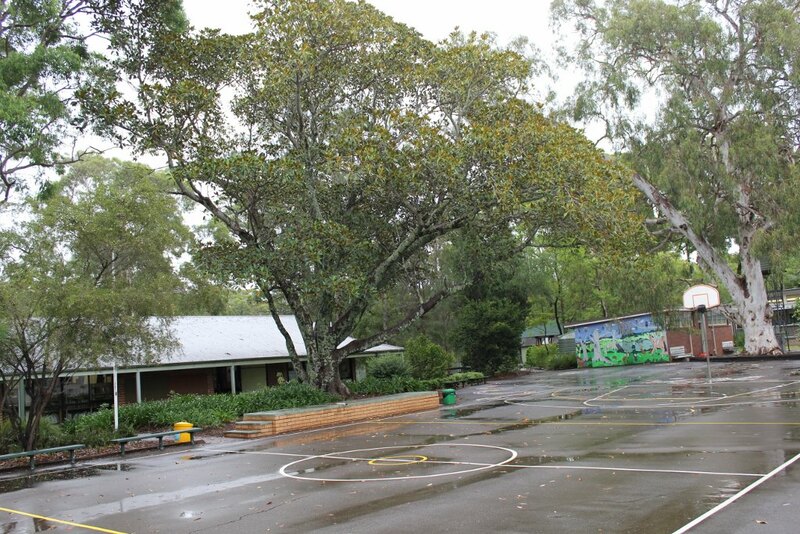 Four Citrus trees were planted in the front corner of the school which will be now called the ‘historical corner’ and a site survey was done of the school. Forty four new desktop computers arrived. School Parliament commenced to encourage the students to take ownership and be involved in the schools decision making process. 2012 – Fraxinus excelsior ‘Aurea’ – ‘Golden Ash was planted on one side of the oval staircase for Arbor Day 2013 and a matching one planted in 2014. 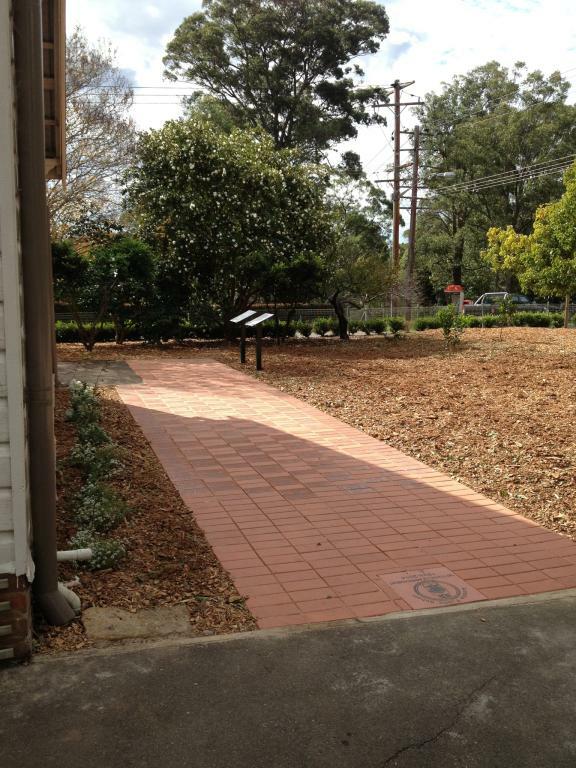 2012 – The first round of Heritage pavers were laid in September including one for each of the Principals. 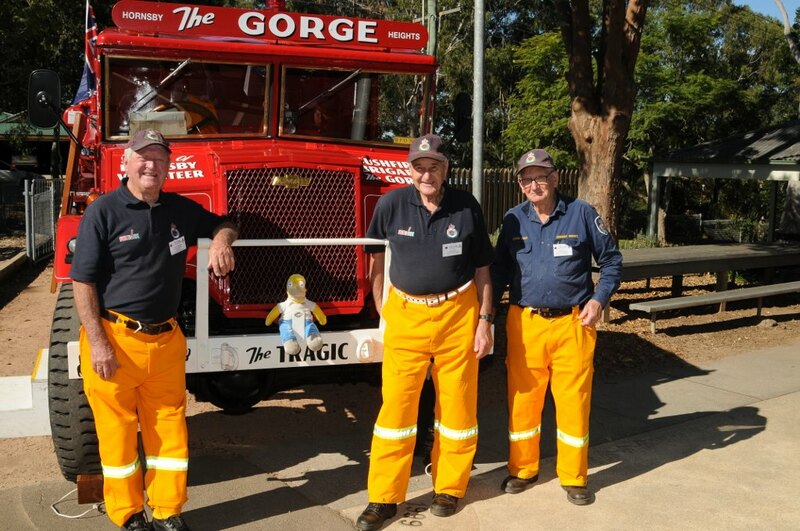 2012 – The November Market Day receives sponsorship from Bendigo Bank to supply free rides for the children. 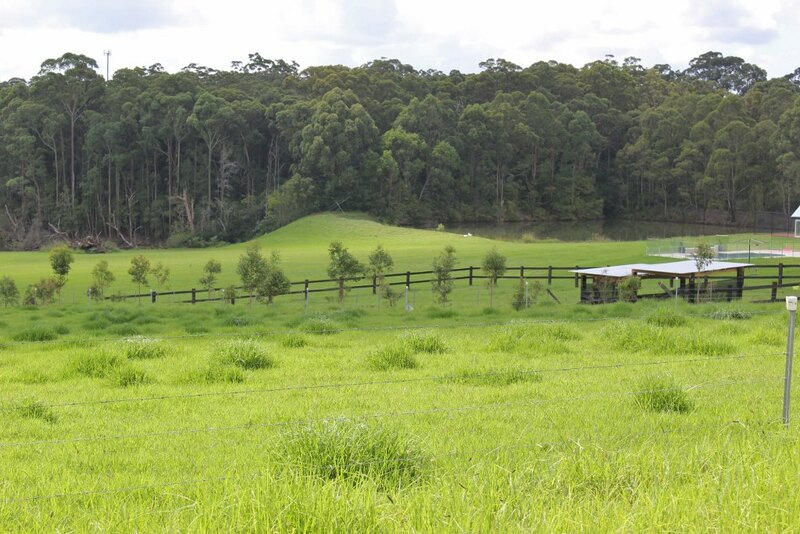 2012 – The P&C began the process of saving money for a Covered Outdoor Learning Centre (COLA). The gas tank was removed after the last gas heater was removed from the school & the P&C installed a bench seat in its place. 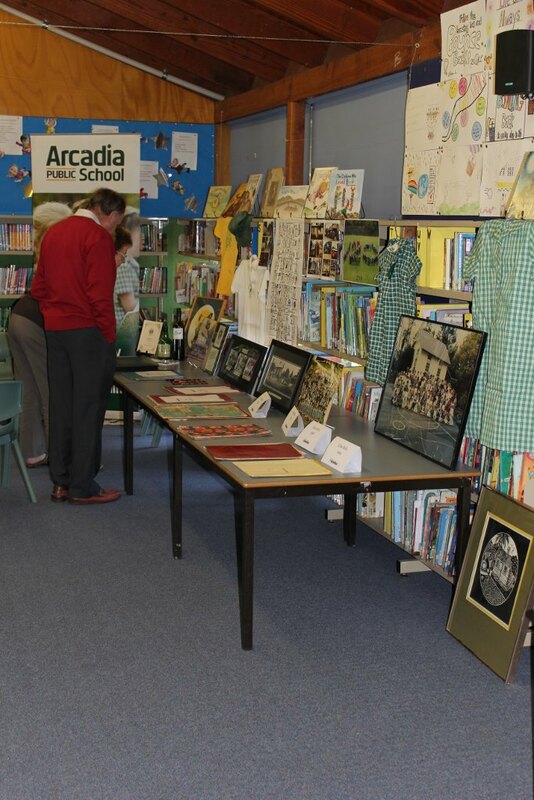 2013 – 120th Celebrations are underway and a grant was received by the P&C to commemorate and preserve Arcadia’s unique history. 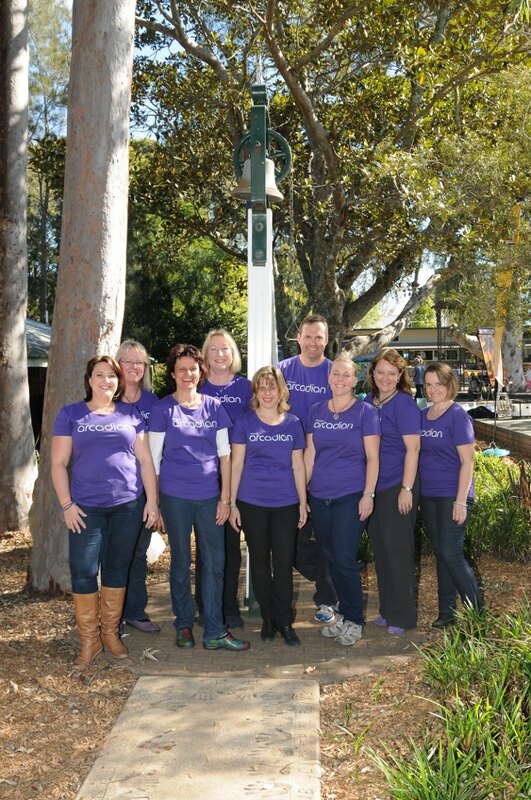 2013 – The Arcadia Play group begins and the school canteen gets a renovation after a grant was successful from Bendigo Bank. 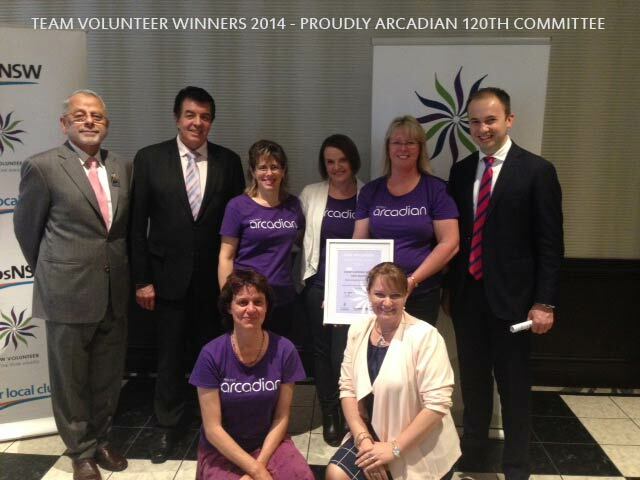 2014 – The Proudly Arcadian 120th Committee would like to recognise the grant which was received in July 2013 from the Australian Government’s Your Community Heritage Programme which assisted them in funding many tasks for the Arcadian history project. The committee to complete the laying a historical walkway with past and present students & Principals names and dates. Created a historical corner in the school grounds which will tell the history of the area for generations to come with lectern signs and planted a grove of citrus reminding us of the pioneering families. 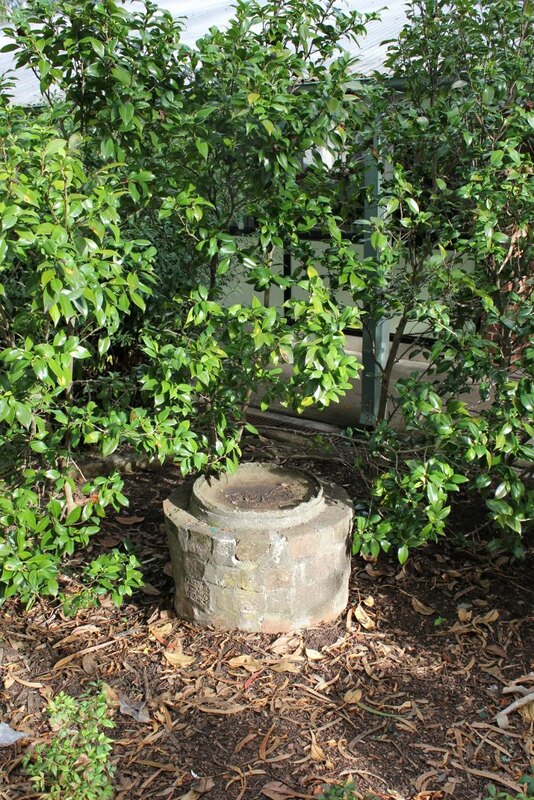 They researched and documented the important historical buildings, 1905 water well and trees of significance. 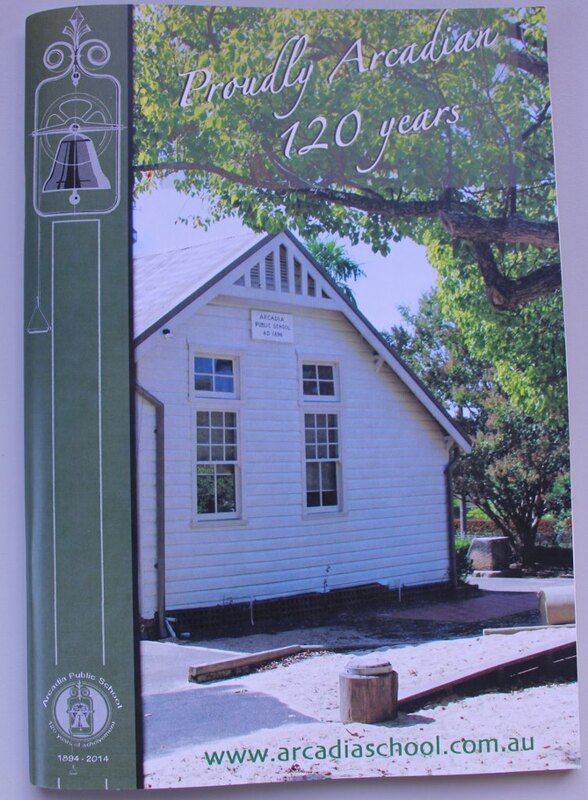 This research enabled a 120 paged book ‘Proudly Arcadian 120 years’ to be written and launch a website- www.arcadiahistory.com.au. Importantly, the preservation of old documents, photographs, tapes and films were scanned and stored correctly. 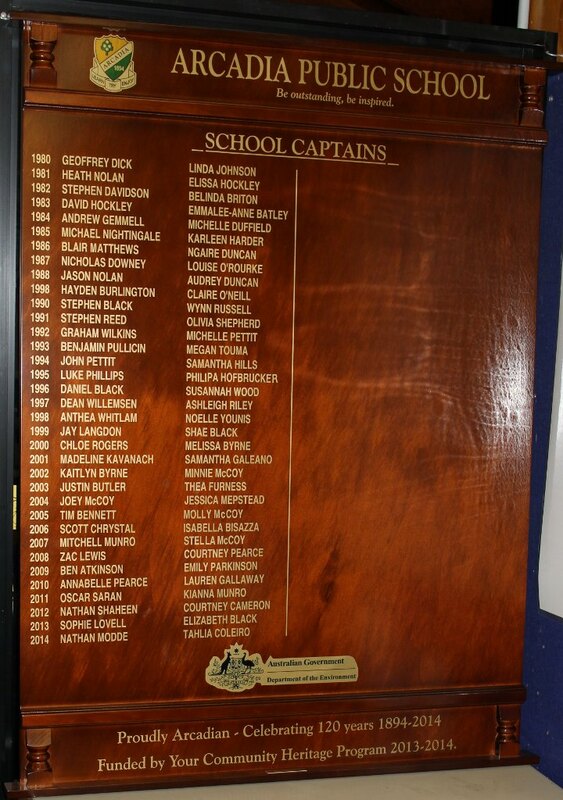 A Captains honour board was also purchased after finding 34 years of Arcadia Public School Captains during the research. Facebook gave us a social media site to get in contact with past locals and enjoy the old photos and stories found and also engaged with a wider audience. The committees work will enable this rich history to be documented for the community to read and enjoy and for future generations. 17th May 2014 – A Celebration Picnic was held on the 17th May 2014 for the community to attend to mark 120 years of Arcadia. 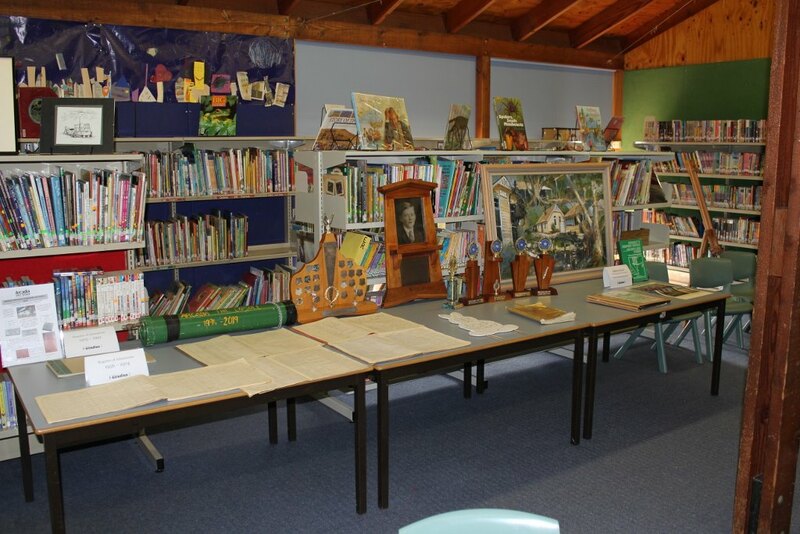 This included tours of the school, events such as old fashioned games and storytelling by descendants of the original local families, historical papers, books and photos on display in the library along with a slide show of old photos and films. 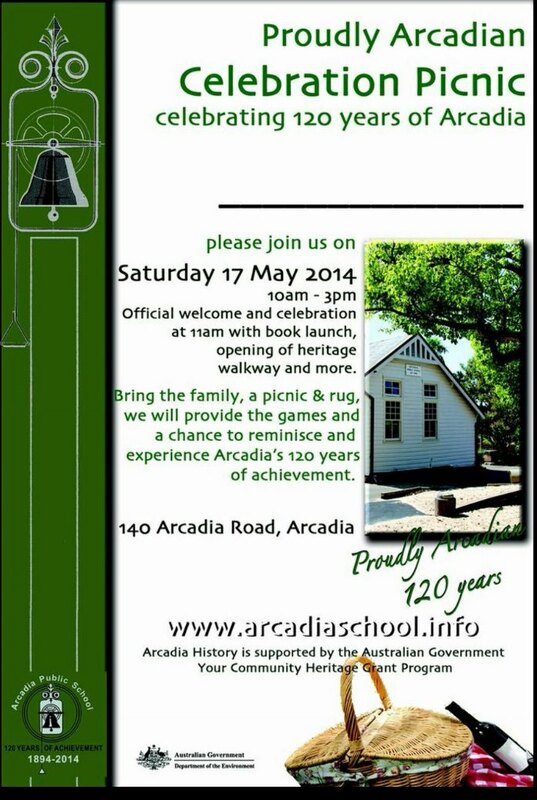 The official launch of the ‘Proudly Arcadian 120th years’ book by the local historical society President Michael Bell and www.arcadiahistory.com.au website was launched. 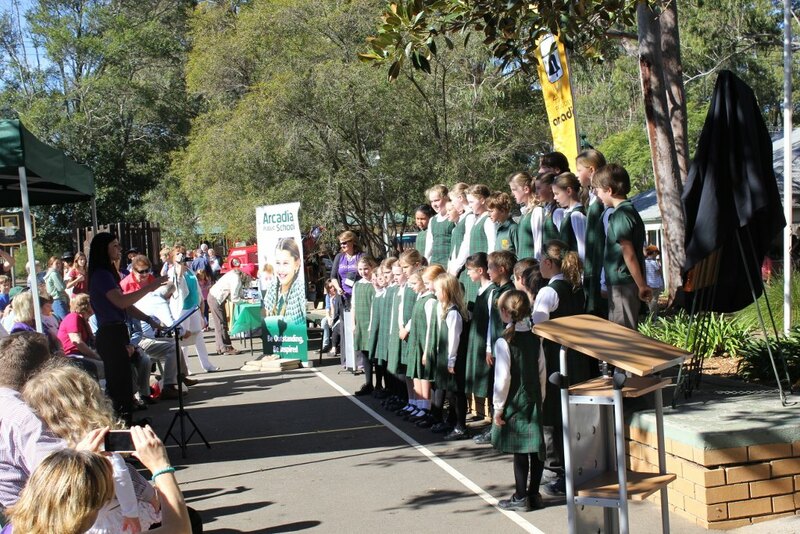 The school choir sang, the school band played past teachers, students and Principals attended along with over 400 past and present locals witnessing a great day in our local history. 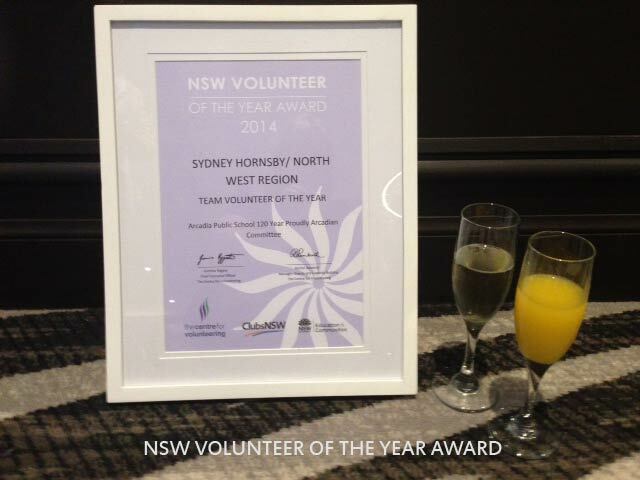 25th September 2014 – The Proudly Arcadian 120th Committee was formally awarded recognition for their work by receiving the NSW Volunteer Team Award for Hornsby/North West Region. This committee had eight members who dedicated many hours of work towards this project. The Committee is special group of individuals is committed to preserving the heritage of their small community for future generations.